The Missing Sandwich video to help with your expressive. Here is the folder with copies of gloss packets and videos to help you with them. (Gloss Units 6-10). You will be able to initiate and correctly respond to basic conversation about food, meals and personal preferences in ASL. You will be able to recognize, discuss and describe common activities in past, present and future tense in ASL. 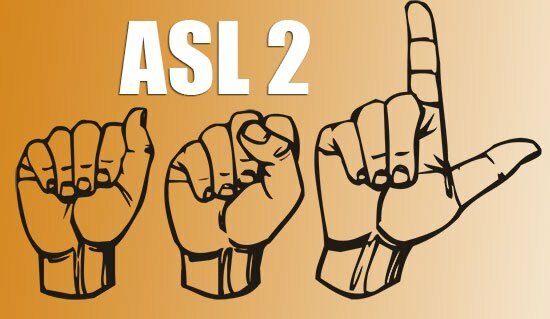 You will gloss in ASL and perform a song, poem, short story, or skit in ASL. You will participate in a simulated open-air market, buy and sell items and effectively use vocabulary related to shopping.